With over 20 years of experience, I have what I believe to be the best and most effective carpet cleaning method in the industry. It truly is a balance of chemistry in a little bit of elbow grease. We are proud to use the best and safest chemicals and products in the business, leaving no residue. I have seen it all, and restored carpet that many homeowners thought was ruined. We are certified and qualified to take care of your carpet cleaning needs promptly and effectively. 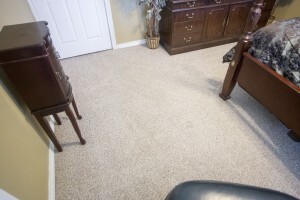 Upon arrival, I want inspect your carpet with you, then a technician and I will quickly set up and get started. We pre-spray and condition your carpets, spots and stains (areas exposed). It is always included and done first. We then steam clean and your carpet using clean, fresh water ensuring that you are left with no residue. We take pride in providing the best and my equipment is powered by a truck mounted system which is very powerful and extremely reliable. During the cleaning we will move your practical furniture and after the furniture is reset, your carpet is groomed and ready for drying. We set your indoor air environment to minimize your dry time. Your carpet cleaning comes with a 30 day limited warranty. If the stains come back, so will we. We also clean upholstery, wool rugs and do pet treatments. 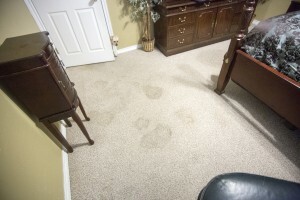 Contact us right now and get a free estimate to clean your carpets today.